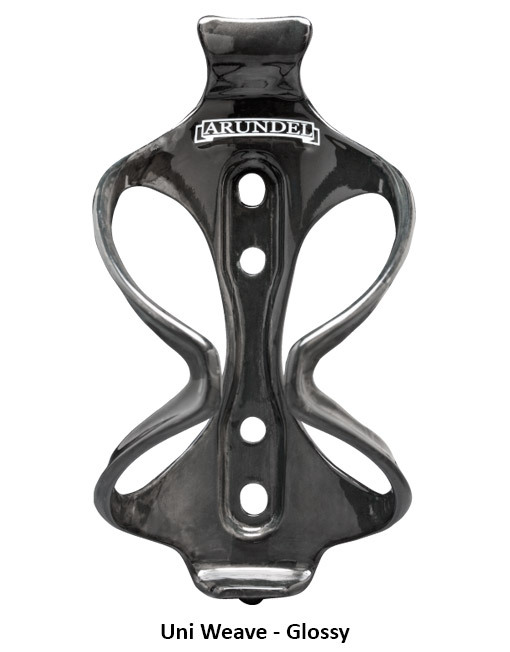 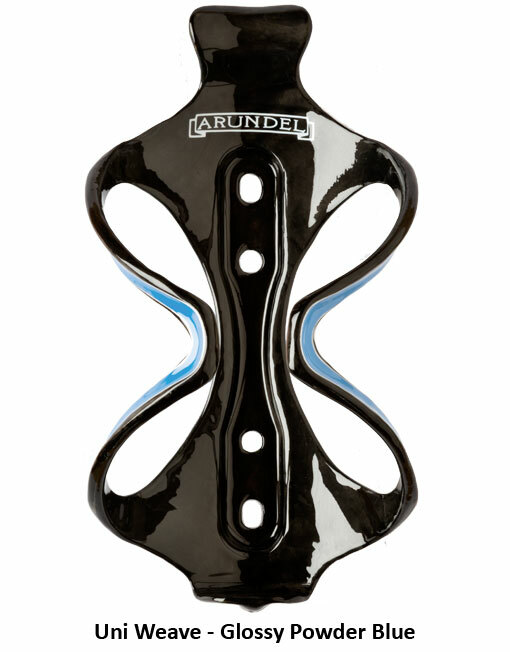 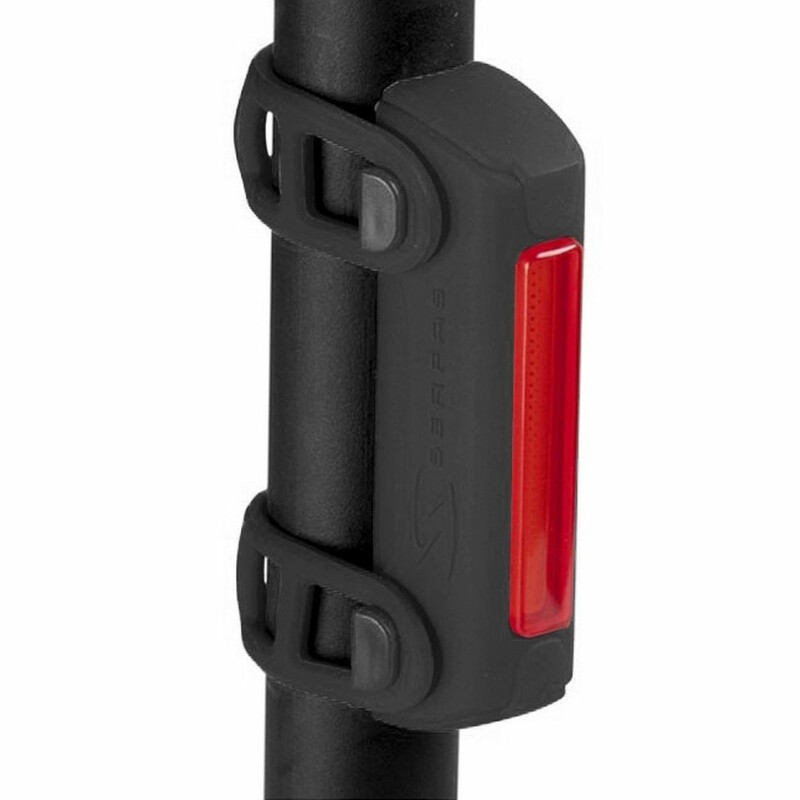 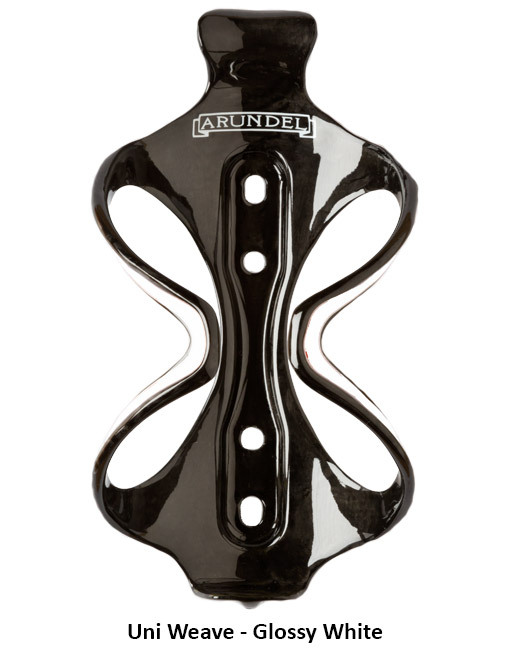 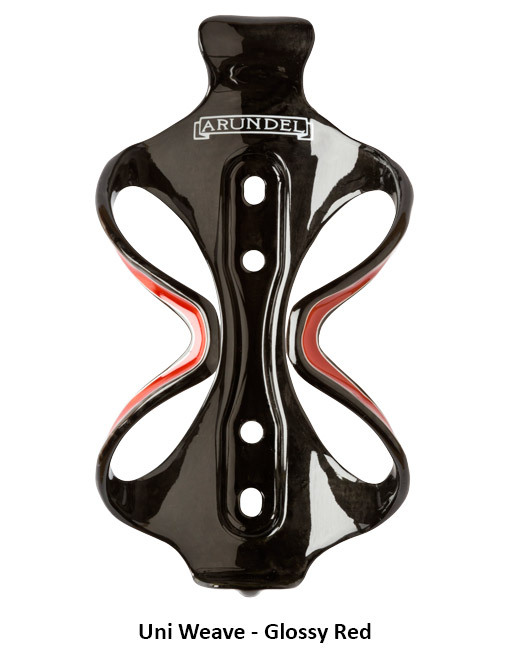 The Mandible is the top of the line bottle cage from Arundel. Of all the cages Arundel makes, the Mandible has the strongest grip of them all. 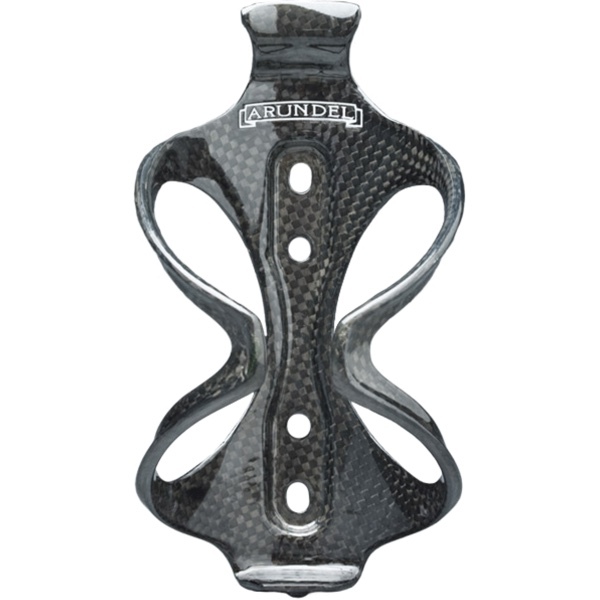 This cage will excel in the most extreme race and riding situations. 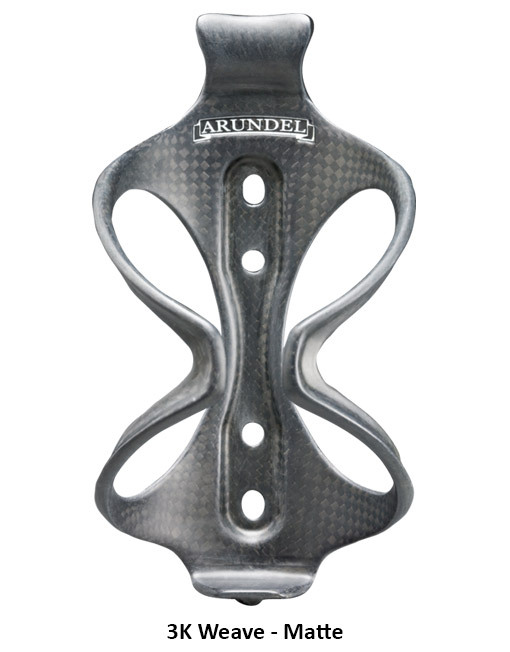 Arundel Mandible cages have weathered the Grand Tours, the Spring Classics, World Championships and more. 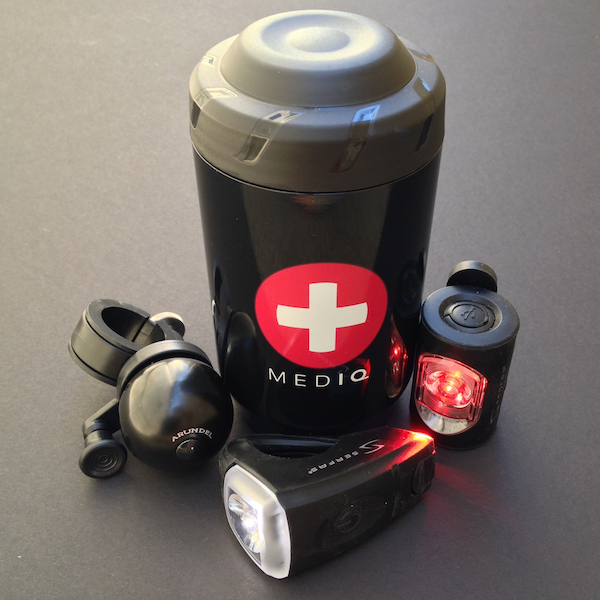 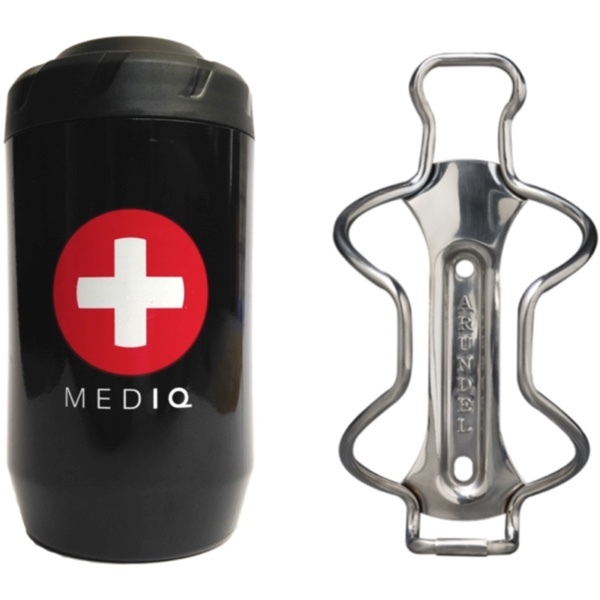 It doesn’t matter if you’re a roadie, a triathlete, or a mountain biker. 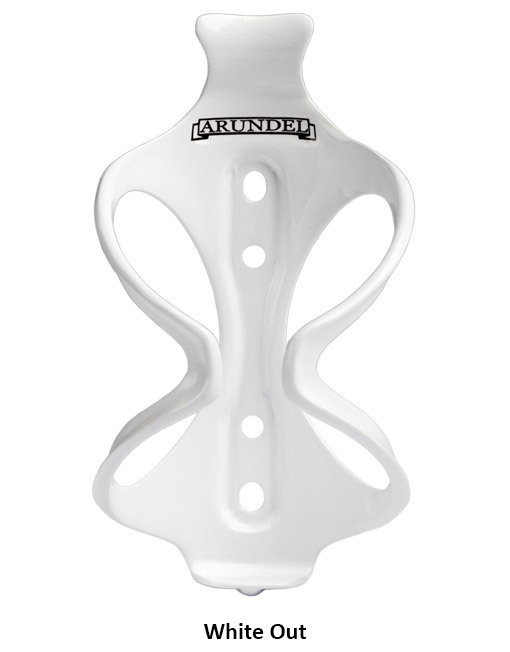 If you want a bottle cage that can hold on over bumps, humps and jumps, you should consider adding the Mandible to your setup. 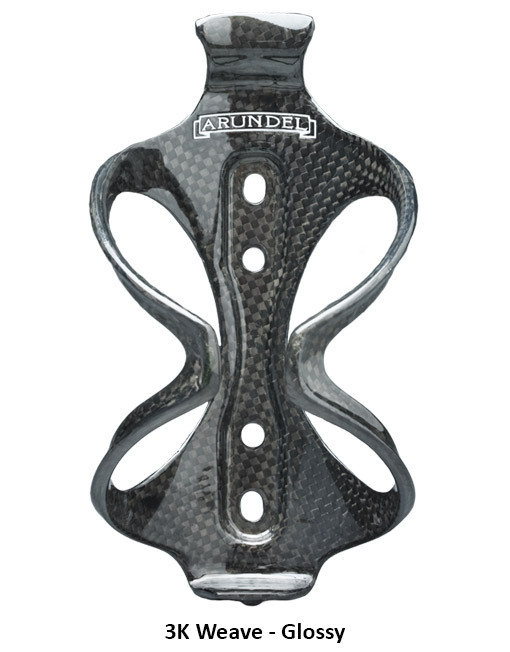 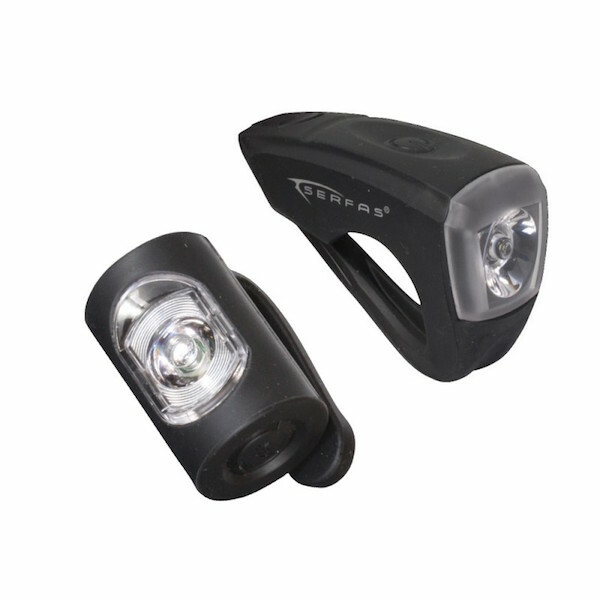 The Mandible is a durable and elegant carbon fiber water bottle cage that comes in a variety of colors to match your bike frame and kit. 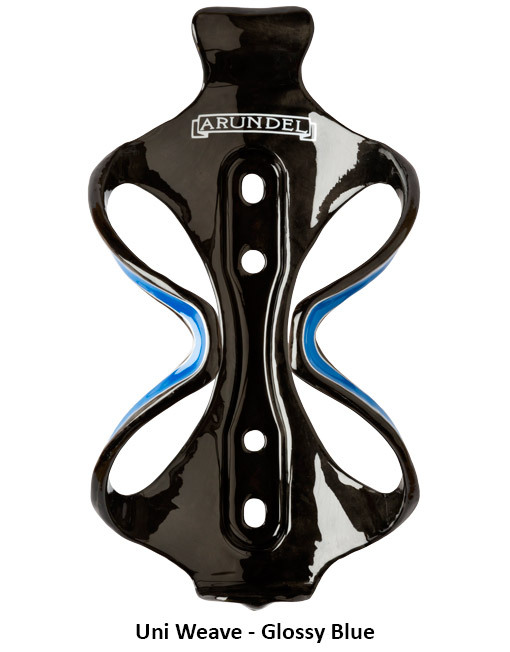 At 28 grams, two of these cages weigh about the same as a single energy bar.